ALBUQUERQUE, N.M. (CNS) — Archbishop John C. Wester of Santa Fe prayed for “all those in harm’s way and for all first responders and volunteers fighting the fire” in Ute Park, about 70 miles northeast of Santa Fe. He also offered prayers for all those who were evacuated “that they are able to seek shelter during this time,” including Benedictine Father Mayeul Thu at the Benedictine Abbey of Our Lady of Guadalupe in Pecos at the base of the Santa Fe Mountains. “The Archdiocese of Santa Fe joins in prayer and stands ready to support those affected by this emergency,” Archbishop Wester said in a June 1 statement. 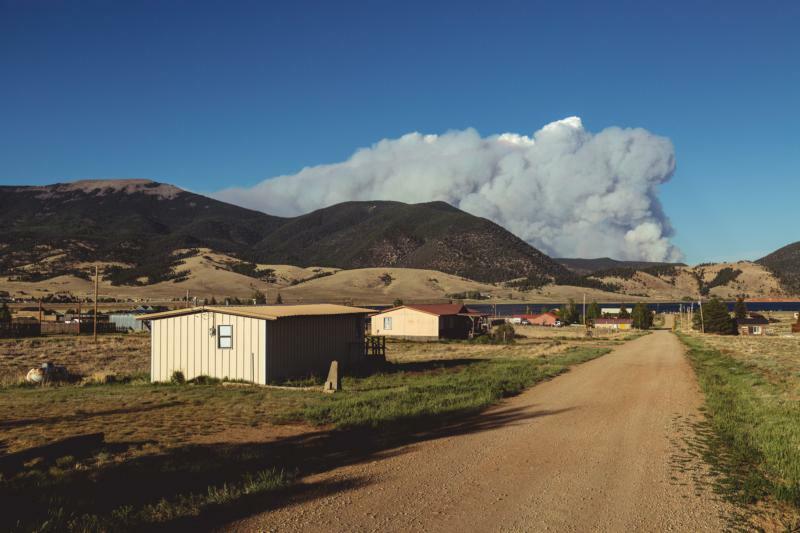 To date, the wildfire has charred over 36,000 acres and destroyed buildings on the famed Philmont Scout Ranch. Twenty-five percent of the fire has been contained, and firefighters reported they were making progress on the north flank of the fire, allowing some evacuation orders to be lifted. On June 3, rain reduced the fire activity, but officials said a high-pressure system approaching from the south was expected to create favorable conditions for the wildfire in the coming days.